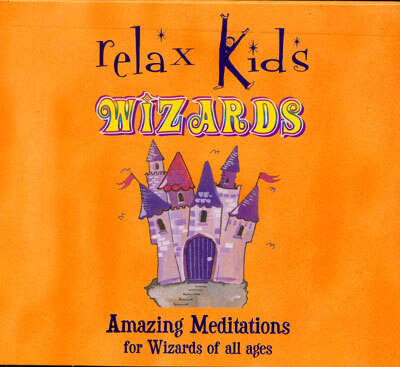 16 engaging meditations for children who love magic and enchantment. Examples include the magic unicorn, the magicians wand and the invisible cloak. These meditations have been specially written to develop the imagination and fill a child's mind with peace and positivity. A wonderful treat for all lovers of fantasy, wizards and magic. Parents - Buy this if your child is between 5 and 11 and is a Harry Potter fan that needs to relax!